Fold-out plates are often used to feature important illustrations or diagrams in many books related to science, technology, and history. Though a fold-out is designed to be frequently folded and unfolded, the stress on the creased fold lines from constant handling often causes the paper to break. 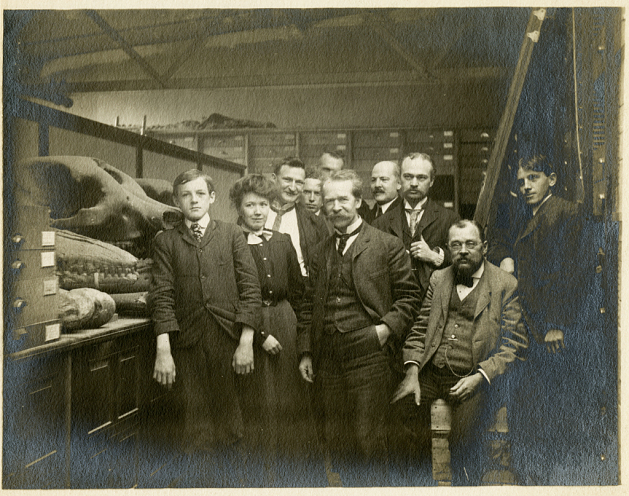 Harrison G. Dyar, Jr., third from right, with Entomology staff of the U.S. National Museum in 1905. 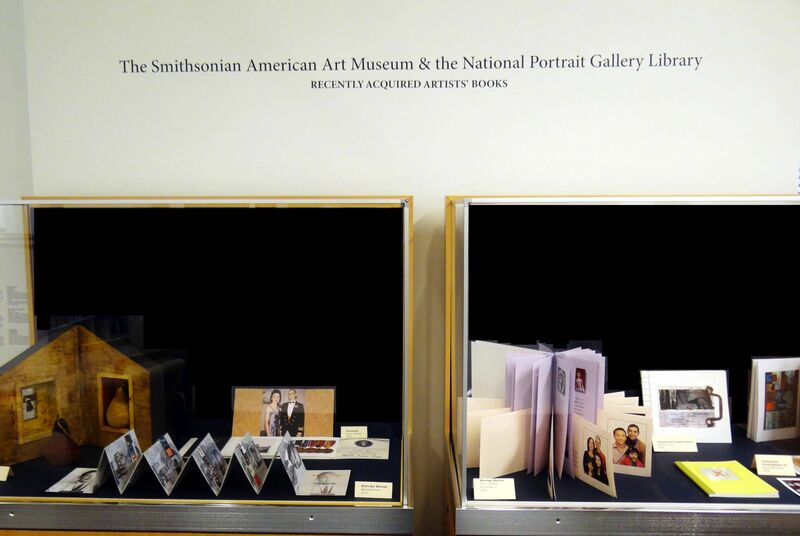 Courtesy of Smithsonian Institution Archives. From May 13-20th, the Smithsonian Libraries is participating in the #DigIntoDyar campaign – encouraging the public to transcribe the field books of this remarkable entomologist in the Smithsonian Transcription Center and to learn more about his life and work. This post was written by Marc Epstein, Research Associate at the National Museum of Natural History and author of Moths, Myths and Mosquitos:The Eccentric Life of Harrison G. Dyar, Jr.. You can read Marc’s first post about Dyar here and second here. 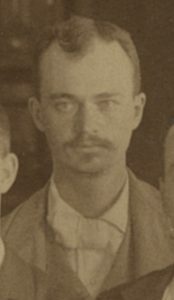 Harrison Dyar’s scientific legacy has been overshadowed because he dug extensive underground labyrinths and because of his known bigamy (both explored in-depth in this Washington Post series). 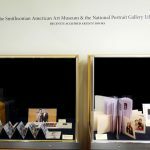 His family wealth allowed him to either work gratis or for a pittance at the Smithsonian from 1897-1929. From May 13-20th, the Smithsonian Libraries is participating in the #DigIntoDyar campaign – encouraging the public to transcribe the field books of this remarkable entomologist in the Smithsonian Transcription Center and to learn more about his life and work. This post was written by Marc Epstein, Research Associate at the National Museum of Natural History and author of Moths, Myths and Mosquitos:The Eccentric Life of Harrison G. Dyar, Jr.. On May 17th, you can learn more about Harrison Dyar with our Google Hangout with Marc or in person during his Smithsonian Associates lecture.